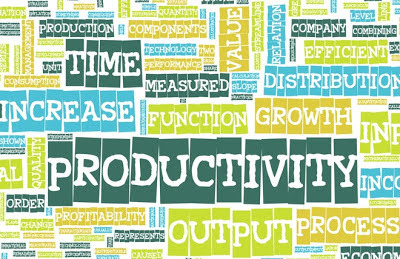 Ibo et Non Redibo: Whither Productivity? The purpose of my entry, however, is not on the nature of work, but on its productivity thereof. When work is considered in the right perspective, it has much to do with living out the proper relationship between the Creator and the creature; in this case, productivity matters. On the other hand, productivity for its own sake is problematic. We are then considering the means to our goal as the goal itself. We can easily slip into this line of thinking if we are unaware of it, and it is this mentality that I would like to focus on. Seeing the fundamental importance and dignity in work is one thing, but making it our raison d'être is a different matter. Having a lousy and unproductive day at work is certainly unpleasant, but what about the quality of our relationships with others? Was I also grumpy with my colleagues, shooting curt responses at them? Did I greet them and give them the dignity that they deserve, or was I just hoping that they would get out of my face so that I could continue to mind my business? How about our family and friends? How was the quality of my relationship with them? What about that stranger whom I met on my way home? 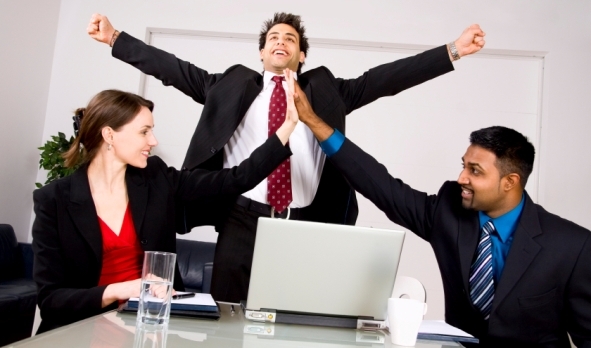 Work is undoubtedly important, but our lives are comprised of more than just being productive at our jobs. 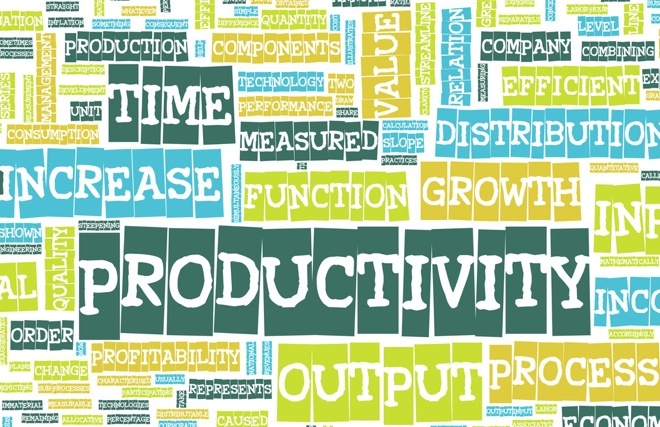 My question is, what kind of productivity should be most valued? What if I am churning out good results after good results at work, but I continue to bear bad fruits in my life outside of work? How much do we value the fruits of the Holy Spirit (Gal 5:22-23) in our lives? This is not an either-or question. Our primary role as Christians is to glorify the Lord with our lives, and we are called to bear these good fruits of which St. Paul speaks in every aspect of our lives, be it at work or outside of work. The quality of our day, and ultimately our lives, is to be judged by the good fruits the Lord is bearing through us. We may have an unproductive off-day at work, and that is understandable; like professional athletes, our ability to perform at an elite level comes and goes. What remains constant is our call to live authentic lives as Christians; this never comes and goes. We are all called to be productive in producing the good fruits that the Holy Spirit can bring. With this in mind, how productive are we really, then? Thanks so much for your blog. I woke upvlate at night and still thinking about problems at Work. But your writing has turned my direction. Appreciate it so much!